From food trucks to fancy dinners, Chomp makes it fun and easy to keep up with your friends’ food adventures. Shareable, instant pics and bite-sized reviews help you stay connected whenever tasty moments happen. Our first encounter with Chomp was during brunch at a French restaurant in San Francisco. The moment our food arrived, the CEO of Chomp, Kiyo, immediately started snapping photos with his smartphone. The Chomp team had an epic to-do list but their designer was impossible to reach. Development was at a standstill. The team couldn’t modify the app design, and because the design files were unorganized, the engineers were having a hard time translating the designs into code for the app. We knew what would solve their problems. (The fact we’re fellow food lovers didn’t hurt!) That’s when Chomp brought Zypsy onboard to help them untangle their design woes. 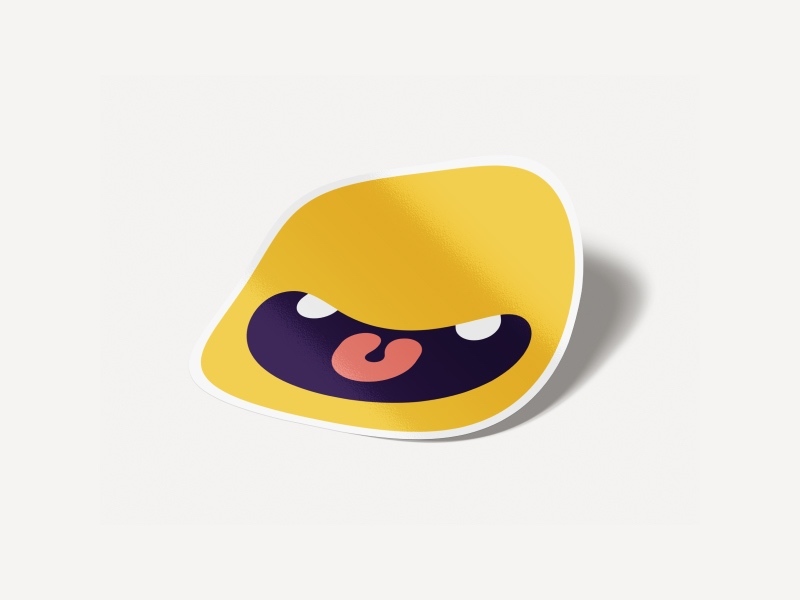 Chomp was developed with React Native and when we came onboard, there was a lot to tackle in the task management tool. There were missing screen designs and components that required modification. It also needed the componentization of the UI element and the symbolization of the color scheme, typography, and icons. We started by creating guidelines and design systems for the engineers. Standardizing these guidelines made the design files easier to manage and enabled Chomp to scale its team. 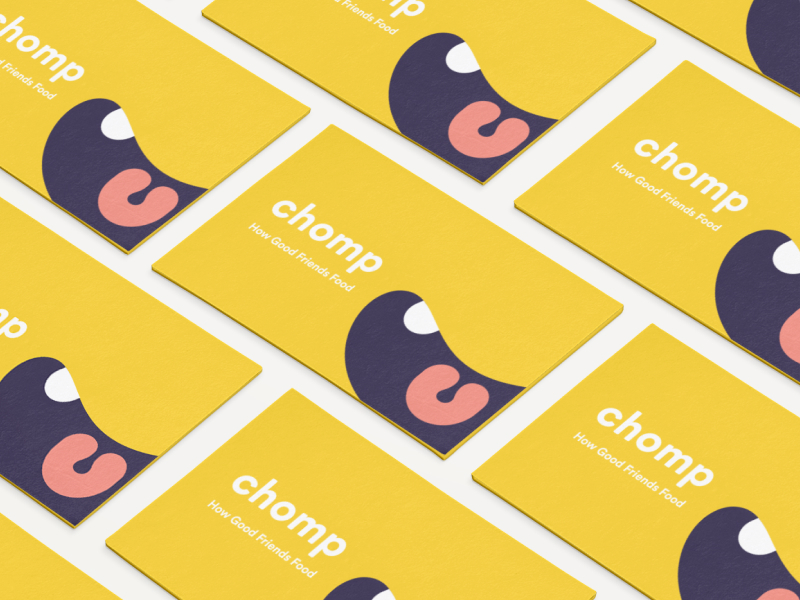 An unexpected issue with trademark rights meant mid-project changes to Chomp’s brand identity and logo. After analyzing the existing logo, we delivered a fresh, new, trademark-compliant concept that stayed faithful to the original vision of Chomp. For the first month of our work with Chomp, we focused on developing design files and guidelines. This created a strong structure and standardized foundation for the Chomp team to build on. Once we had systems and workflows in place, we focused on improving the UI, based on feedback from beta testers. We even created a landing page to match the new brand image and logo. Chomp is still under development, so stay tuned for its official release!